Recently, I was offered a part-time job that would allow me to make some extra money; however, in order to accept it, I had to attend a training class, spend hours reading preparatory articles, and then actually work the job itself. So am I willing to give up my free time in order to nab some added cash? 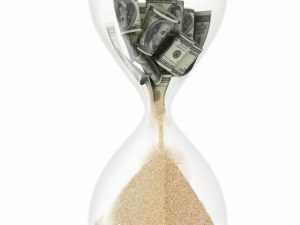 Money and time—although interchangeable in a lot of respects—are actually represented a bit differently in people’s minds. For example, when people are primed to think about money, they ascribe greater value to productivity and independence. But when they’re primed to think about time, they prioritize social connections. Yet distinct as they may be, you need money to spend your time as you’d like, and you need time to make the money you’d like. So the question then: Which do you prioritize? 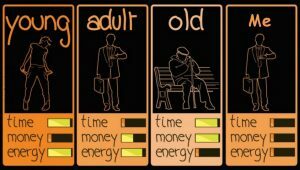 Time or money? 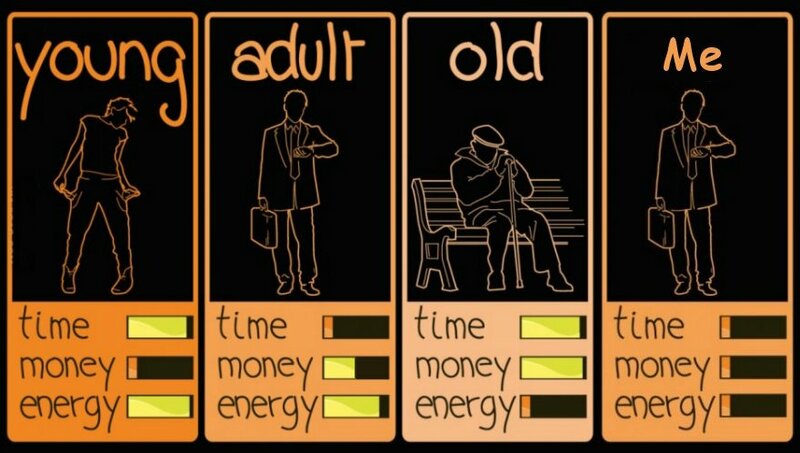 Researchers from the University of British Columbia wanted to measure people’s individual differences in valuing time versus money, so to do so, they devised a very simple, single-item scale in which participants are asked: Which vignette most closely reflects your own values? Tina values her time more than her money…For example, Tina would rather work fewer hours and make less money, than work more hours and make more money. Maggie values her money more than her time…For example, Maggie would rather work more hours and make more money, than work fewer hours and have more time. So which do you agree with? For according to this simple choice, researchers can estimate the likelihood you’ll make a host of other, related choices. For example, if you value time over money, you’re more likely to go to the more expensive (but closer) gas station versus the cheaper one farther away. Or if you value money over time, you’re more likely to choose the cheaper apartment with the longer commute—compared to the other way around. But it’s not just daily decisions that can be predicted from Tina and Maggie; your whole life satisfaction can also be determined. That is, those who value time more than money (shown with over 3,700 participants!) had greater subjective well-being compared to those who valued money over time. That is to say, those who prioritized time reported greater general happiness, more positive (and fewer negative) emotions, and higher satisfaction with their life. So should we all just quit our jobs and hippie it up across the world? Although valuing time over money did predict greater satisfaction with life, so did one’s household income. That is, the more money you made, the happier you were life. So although valuing time is better for you, so is having money. The moral of the story then: Hope a rich relative puts you in his will so you can have both the money and the time. *Or if you’re a mother with children, you can simply force your kids to paint the deck—just don’t expect it done well. Whillans, A. V., Weidman, A. C., & Dunn, E. W. (2016). 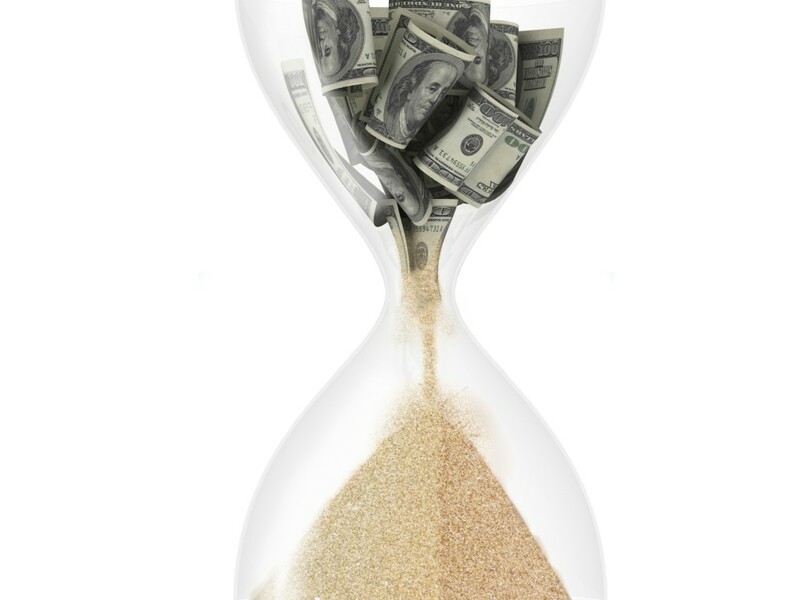 Valuing Time Over Money Is Associated With Greater Happiness. Social Psychological and Personality Science, 1948550615623842.